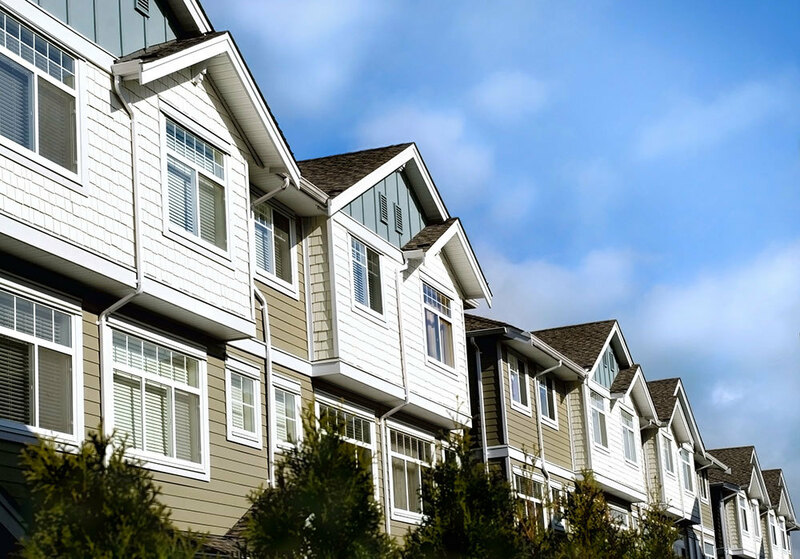 Whether you own a single-income property or your manage a large multi-unit complex, the Property Management Protection Program has you covered. There are unique challenges that multi-unit complexes and condominium properties face when it comes to pest management. Pest issues often prove difficult to pinpoint and control due to shared flooring and walls, and many properties have communal areas such as pool houses, recreation rooms, trash areas, and even hallways within multi-unit complexes that require pest protection. 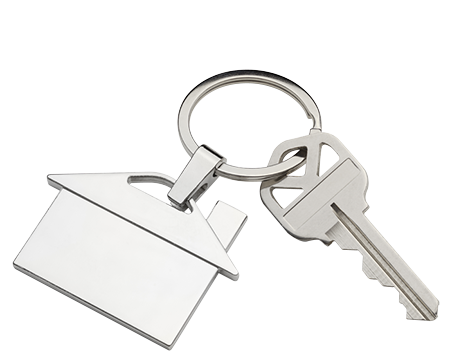 JP Pest Services understands the importance of being proactive, fast and discreet when it comes to your properties pest management; whether you have multiple locations or a single property, JP Pest Services can provide the exact protection and control services you need to keep you and your tenants satisfied. Customized to your property-type based on its unique needs and challenges -- We build your plan on an IPM (Integrated Pest Management) foundation. 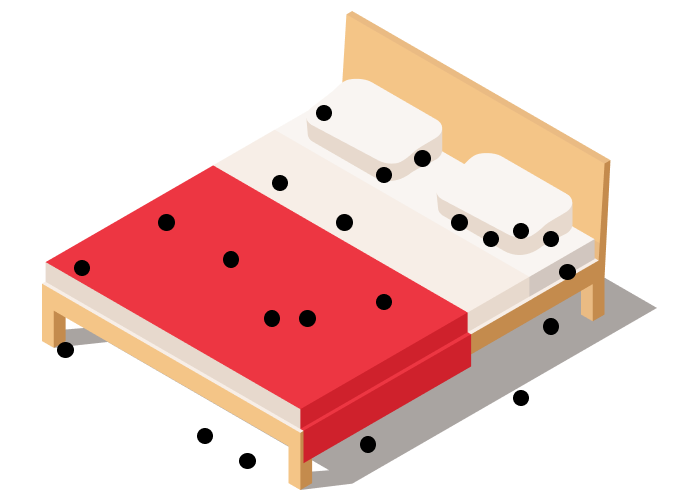 Bed bugs in the multi-residential world are unfortunately nearly-impossible to avoid, but that doesn’t mean that you cannot significantly decrease your chances of an infestation. 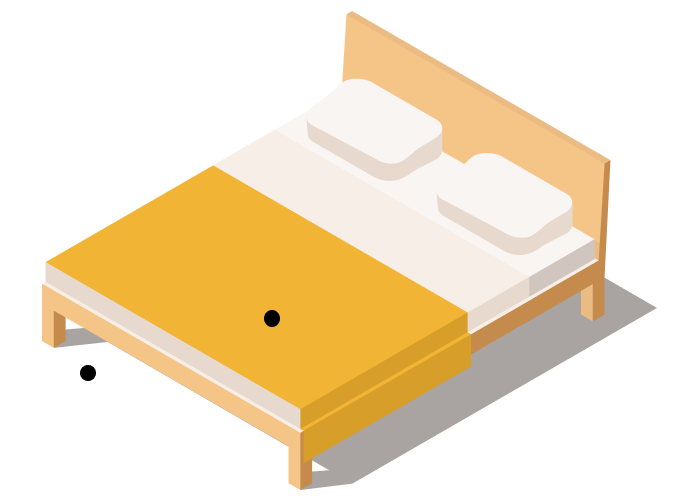 Managing your property’s risk by staying proactive with your control plan is essential to preventing and minimizing bed bug incidents that impact your bottom line, tenant satisfaction, and reputation. is when one or more bed bugs gain entry into your property. Introductions typically occur from the high amounts of traffic in-and-out of hospitality facilities which make ideal scenarios for these hitchhiking pests. is when bed bugs are present inside of a structure at all life-stages from nymphs to adults. You have high standards, and we’re here to exceed them by providing our assistance as quickly as possible. Whether it’s by phone or on-site at your facility, we are here to help. To help implement a cohesive IPM program, we offer free education sessions for your staff and teach proper protocols, procedures and IPM strategies: the key to a higher success rate. Bill pay, appointment schedules, log books, service records, trend reports and other account information is at your fingertips whenever you need it through the JP customer web portal. Our programs ensure that your current pest issues are addressed correctly, while also ensuring that you’re guard is up against any future attacks by identifying the potential for new risks, threats or vulnerabilities in your facility during each on-site consultation. IPM or Integrated Pest Management is a common sense approach to managing pest control. Professional pest management places importance on the unique needs, possible risk factors and current conditions of a facility (non-chemical solutions are used whenever possible). JP pest have been very helpful evicting squirrels from a late 1800's apt building. Craig, the technician was very helpful at explaining the process and taking care of any repairs in a very timely manner. This helps keep the tenants very happy.